One of the steepest hurdles for any entrepreneur to overcome is finding adequate capital for the growth of a new business. While acquiring such financing can be difficult even in the best of times, it is particularly problematic in today's credit-impaired economy. Business Financing and Factoring is designed to provide entrepreneurs with the necessary knowledge to overcome such financing limitations, arming them with powerful options when their banks either "don't know" or simply say, "No!" 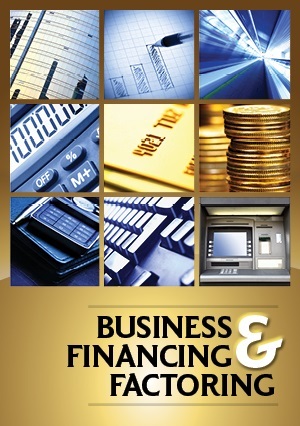 Business Financing and Factoring will introduce you to the world of alternative commercial finance (ACF). It is a cutting-edge course packed with the specialized financial knowledge required by each and every entrepreneur seeking to launch a business and become his or her own boss.